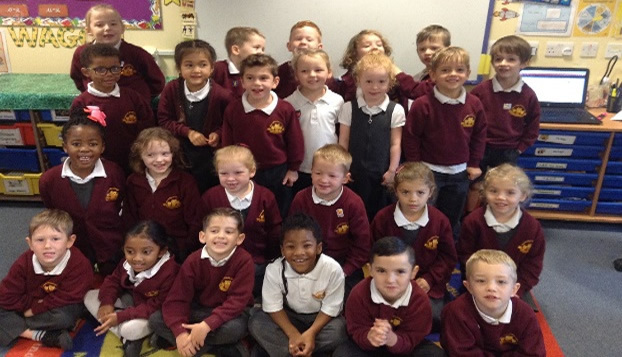 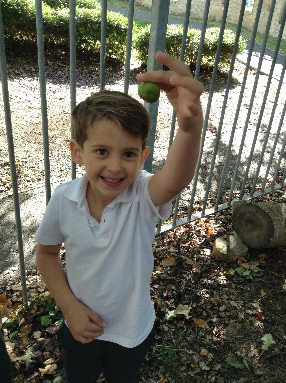 This term our topic has been ‘All About Me’. 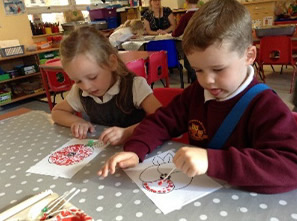 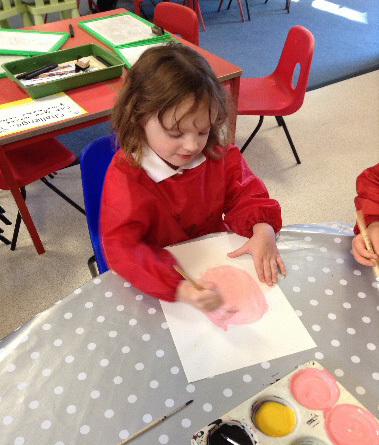 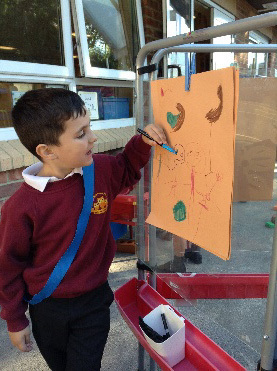 We have had lots of fun painting our self-portraits, sharing our family trees and talking about our families. 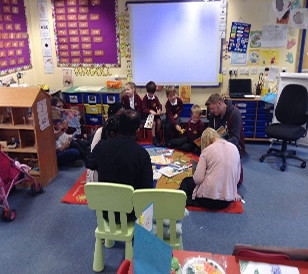 We loved sharing a story and our homework with our family. 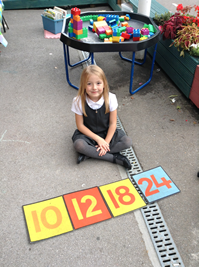 In Maths we have been busy forming our numbers correctly, counting and ordering this term. 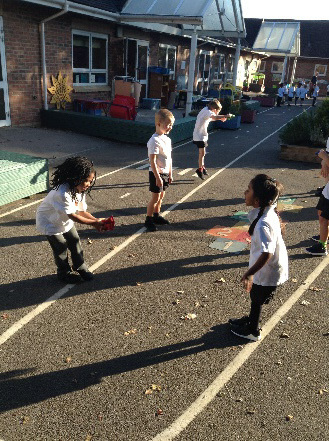 We have made the most of the lovely weather this term by having our PE lesson’s outside. 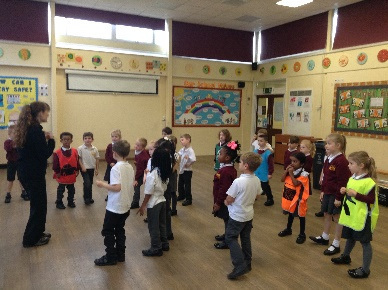 Look at our super throwing and catching skills in the gallery below! 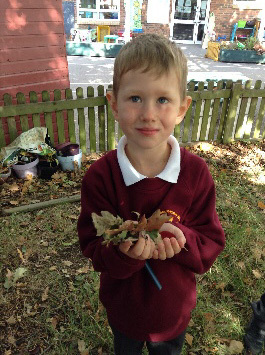 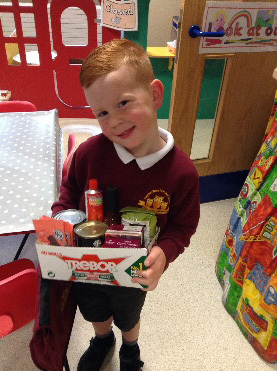 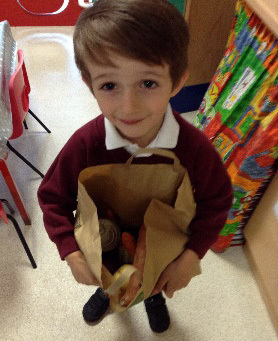 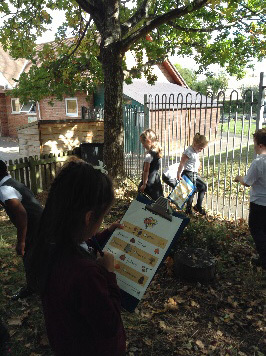 This term we have been looking at the Season Autumn and went on an Autumn hunt to see what we could find outside and we brought our food boxes in for the Harvest Festival. 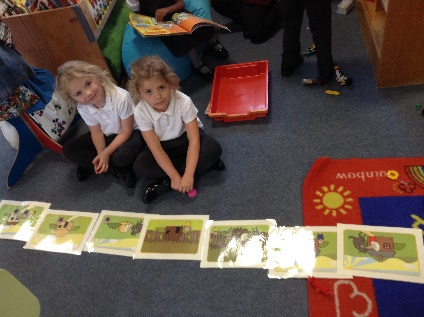 We have been learning about Traditional Tale’s this term and sequencing stories. 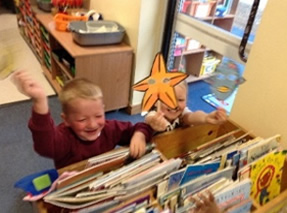 We love to read and retell stories using puppets! 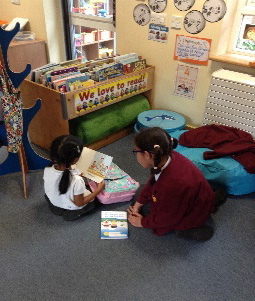 We also enjoyed finding out who our paired reading partner was from Otter Class.